Archimedes once said “Give me a place to stand, and I shall move the Earth.” While the idea of a person moving such a huge mass on their own might sound impossible, chances are you’ve seen this idea in action at your local playground. Andy Peterson and Zack Patterson use the seesaw to illustrate the amazing implications and uses of the lever. Want to learn more about levers from the educators? Visit their lesson "Just Lever Me Alone." Who was Archimedes? Why was he regarded as the greatest mathematician and scientist in the ancient past? Want to learn more? Visit Archimedes and the Quest for the Theory of Everything. What else is Archimedes famous for? Watch this TED Ed lesson: How taking a bath led to Archimedes principle and get an understanding of why Archimedes is so respected! Watch: Can you lift the Empire State Building with the Weight of a Notebook? Find out more about Archimedes lever ideas and the answer to the question! Want to dig deeper into seesaw physics? Visit this site. What are some everyday applications of the lever? What do a wheelbarrow, a hammer claw and a nutcracker all have in common? They are all levers! There are three classes of levers. Each one a bit different! 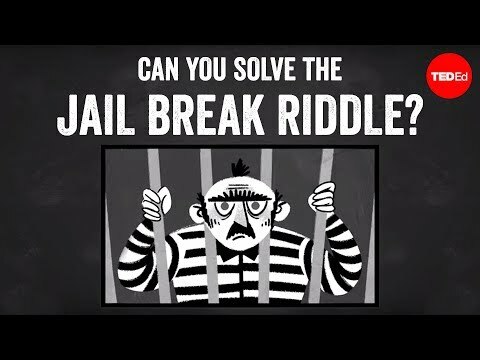 Can you give an example of a lever you have used for each class of lever? 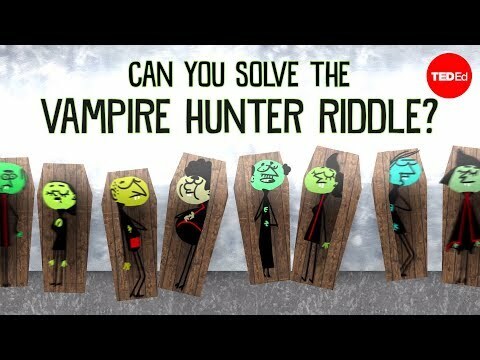 For some examples, watch this! Why are levers called simple machines? Really struggling with the physics? Watch Khan Academy: Introduction to Mechanical Advantage for an introduction to simple machines and how they help. Want to learn more? Visit this interactive site and click away and learn about all the physics behind simple machines like the lever, wedges, screws and ramps. Want one more great review of simple machines? Try Bozeman Science: Simple Machines! Did you know the human body has levers? Watch Biomechanics of the Body-Levers and find out what levers you have! Human Anatomy Education also has a great video about body levers! Read: What levers does your body use? Go exercise with those levers! How were levers used in history? Mysteries of the Nile at PBS will give you some examples of how ancient Egyptians used levers and tools. Visit National Geographic’s post about How Ancient People Moved Mountains. Find out more theories on how wonderful structures like temples and pyramids were built. The history of levers is a short video that will provide great insight into how often levers were used! The average blocks weighed 2.5 tons, with some of the stones weighing up to 80 tons. What would have been some of the advantages and disadvantages over other methods of construction? 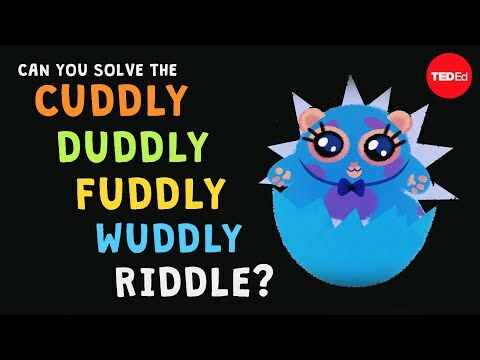 Can you solve the cuddly duddly fuddly wuddly riddle?